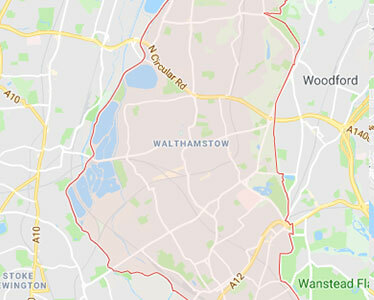 We are one of the fastest growing independent driving school in East London, and one of few schools to use DSA certified instructors only, therefore we provide the best possible driving lessons in East London..
Get free theory and hazard perception test training when you book with us. We will provied you with access to UK's No1 training programme. Everything to get you started with your driving lessons. Our success is down to our highly experienced driving instructors in East London who don't just teach you how to drive, they teach you how to pass the test. 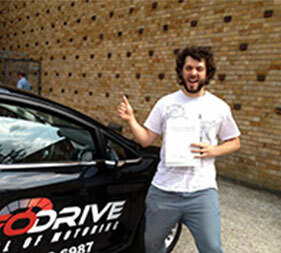 With huge number of passes per month, we can confidently say, we provide the best driving lessons in East London. 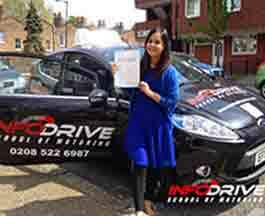 We have some of the top driving instructors and provide the best possible driving lessons in East London. Still not sure? click below. UK’S No 1 training programme Free to our students. We provide manual driving lessons in East London, automatic driving lessons in East London, Male and female driving instructors available in East London, All driving lessons in East London are provided by fully qualified driving instructors only, Intensive Driving Lessons East London, Refresher driving lessons East London, all our special driving lessons offers available in East London, All vehicles provided for driving lessons in East London are dual controlled and fully insured, Short notice driving test arrangement available in East London, free theory test training available for our customers in East London, Fast Track Course is available, Our Test Package offer which is designed for anybody who is re-seating a driving test is also available , Quality driving lessons East London, Motorway driving lessons East London,Pass Plus driving lessons East London, Most of the practical driving test centres are covered by our driving instructors in East London. Finding a good driving school can be a daunting subject when there are so many of them around, but we can confidently say that we are one of the best ones around. 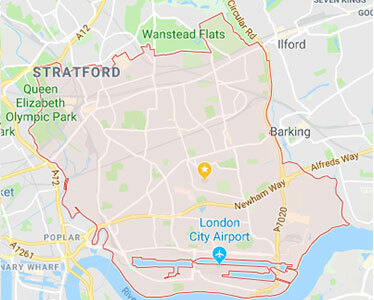 So why do we think we are the premier driving school in East London, well simply because we are one of the few driving schools to only use fully qualified instructors who have mastered the full DSA syllabus, therefore we provide high quality driving lessons in East London. Many driver training schools out there use driving instructors who are PDI, these instructors are still under training and have not passed all the qualifying tests yet, therefore they lack knowledge and experience. We pride in ourselves for having the most experienced instructors in our team who understand the difference, that not everybody has the same ability or can learn at the same pace, so all our training are catered to your needs. We will train you around the area where your test centre is based and take you through some of the possible routes that you may use during the test, increasing your chances of passing. You will be given all the knowledge in, all that is to know about the test, and how it will be conducted, so there will be no surprises on the day. Special care and attention is given to those who are nervous and low in confidence, we work hard step by step, gradually building their knowledge and confidence. You may already have passed your test but require some extra training sessions to fine tune those reverse parking or may be you still have trouble with roundabouts or even driving in the busy city centre, then you need our Refresher courses. Refresher courses are also designed for people who may have a foreign licence, but have no experience of driving in UK roads, whatever your weaknesses are, we have the expertise to remedy your problems. Our prices are just out of this world!, we have some of the most amazing special offers in East London. It is almost hard to believe, we charge only £58 for the first five lessons and our single sessions are priced at just £19.95 each, which was designed for students only, but now it's offered to everyone. Our offers and prices can not be matched by any of our competitors, making us one of the cheapest in your area. If you are in a hurry to get your licence fast, then why not try our Fast Track course, we have designed these courses, increasing the number of the training sessions you take during the week to speed up the process of learning. Studies have shown, people who take increased number of lessons during the week, not only learn faster, but also have better chance of passing the practical. These courses are also ideal for someone who has failed a test recently, and wishes to retake as soon as possible. For further information, ask one of our advisors, and we will help you get your licence as fast as possible. 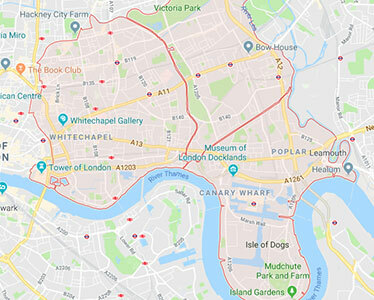 So if you are thinking of taking driving lessons in East London, and have already got your provisional licence, then we are just a phone call away, we will make sure you are fully trained, and have the skills and knowledge to pass first time. 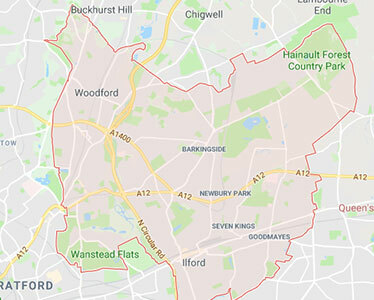 So whether you live in Newham, Tower Hamlets, Redbridge or any other boroughs listed below then just give us a call and start your journey towards the life of a full UK licence holder..
Stratford, Plaistow, East Ham, Forest gate, Beckton, Canning Town, Manor Park, Silver Town, West Ham, Upton park, Mary Land and Custom House.